Horror master John Carpenter has treated us to more than a few vinyl reissues in recent years — not to mention some entirely new music — but one of his best, though most elusive, soundtrack offering is finally coming back to wax. 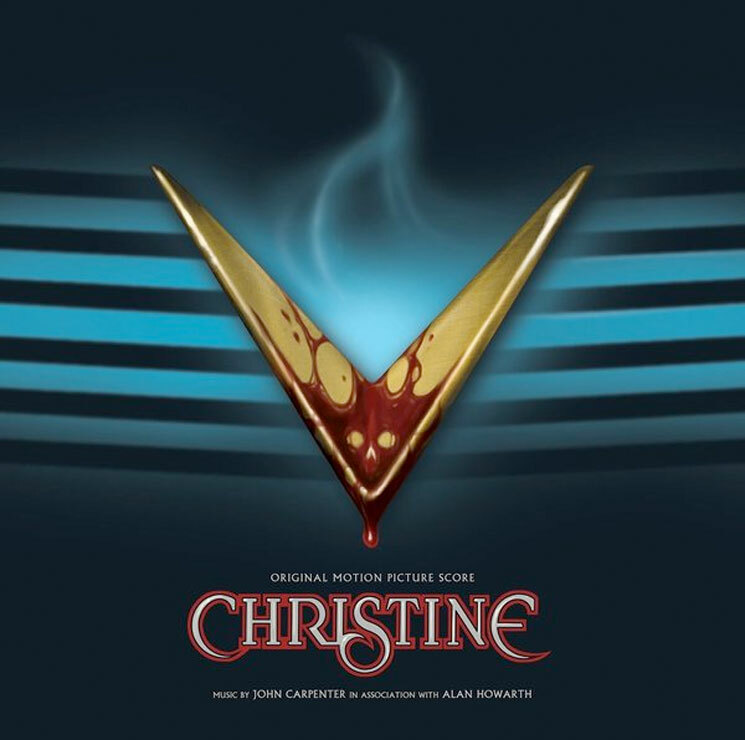 According to a new Amazon listing, Carpenter's stellar Christine soundtrack is at last getting a much-deserved reissue. The synth-slathered score, which Carpenter composed with frequent musical partner Alan Howarth, is due out on vinyl come September 29, according to the listing. It also reveals the vinyl reissue will be coming on blue wax, though it's very possible other variants will exist. It's also unclear if this is the full-length score version of Christine penned by Carpenter and Howarth or the still easily attainable Motown version featuring various artists. However, since the reissue is due out via the score version's original label, Verese Sarabande, our money is on this being the full score version. UPDATE (8/11, 4 p.m. EDT): The reissue has now been confirmed, and it's indeed the original score by Carpenter and Howarth. You can see its updated cover art above by Ghoulish Gary, as well as the tracklisting below. At this point, those are all the details we have to go on for the reissue, but considering how expensive original vinyl copies go for, more than a few JC fans should be stoked. Christine was originally released in 1983 and was based on a novel of the same name by Stephen King. It starred Keith Gordon, John Stockwell, Alexandra Paul and Harry Dean Stanton, and told the story of a sentiment car that goes on a murderous rampage.